My NA paranormal romance novella, Wayward Souls, can be found exclusively inside this boxed set, available until March 2018! 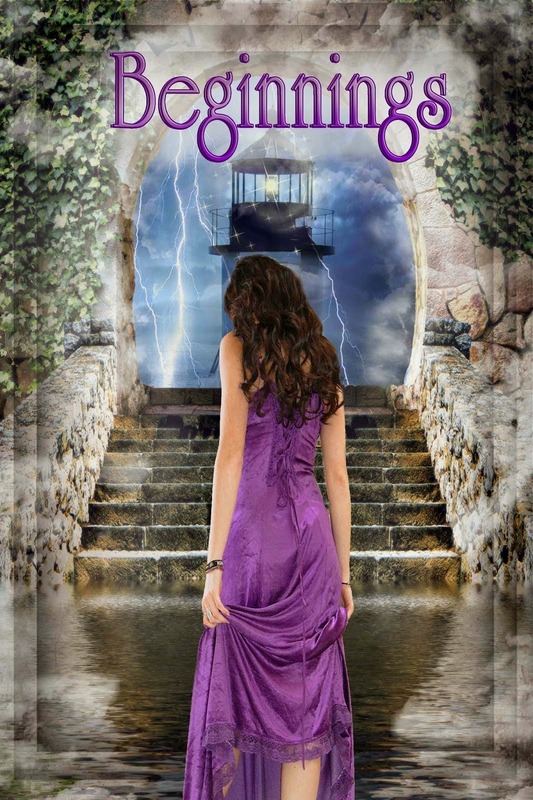 Could the ghost in her present hold the key to her lost past? After surviving a traumatic event that stole her childhood memories, college student Cat learned to live day by day. School work, a part-time job, and her boyfriend fill most of her days. Ghost hunting takes up some of her nights, but this ‘hobby’ begins to dominate her life. A ghost stalks her and leaves her creepy gifts. Then the strange dreams begin. 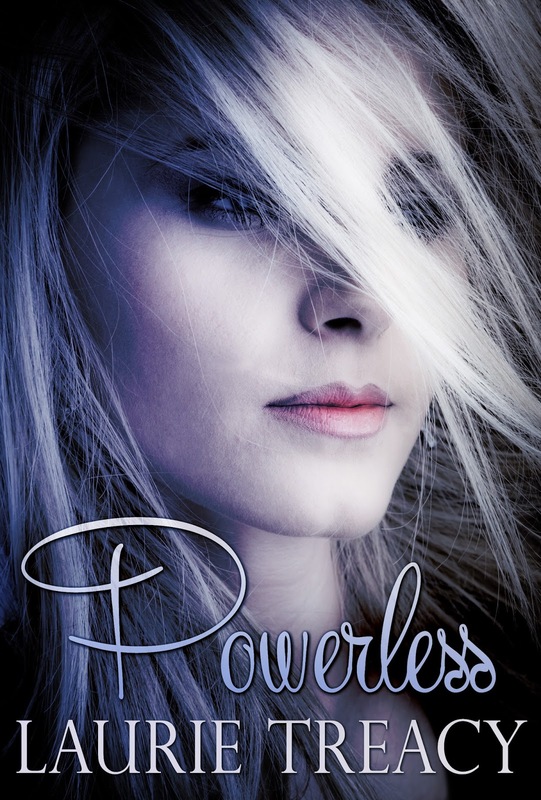 By the time she discovers the ghost’s real intentions, it might be too late. Sometimes wishes do come true. How they’re handled—that’s scary. College freshman Maire returns home for Thanksgiving break to discover her abusive father is missing, and mom has redecorated. All she’s ever wished for is to see an end to the fighting. A close friend, Colton, hints that a mysterious urban legend might be real. In order for it to work, she has to be an active participant. Could this be the solution she seeks? If she doesn’t get involved, and her father returns, will things go back to the way they were? Maire struggles to make the right decision—for her long suffering family and herself. is included in this huge anthology. Have you ever reached a moment in your life when everything changed? A point of no return, an event or discovery so momentous it changed everything you thought you knew about the world, and yourself? "That Moment When" is filled with exactly these kinds of moments. 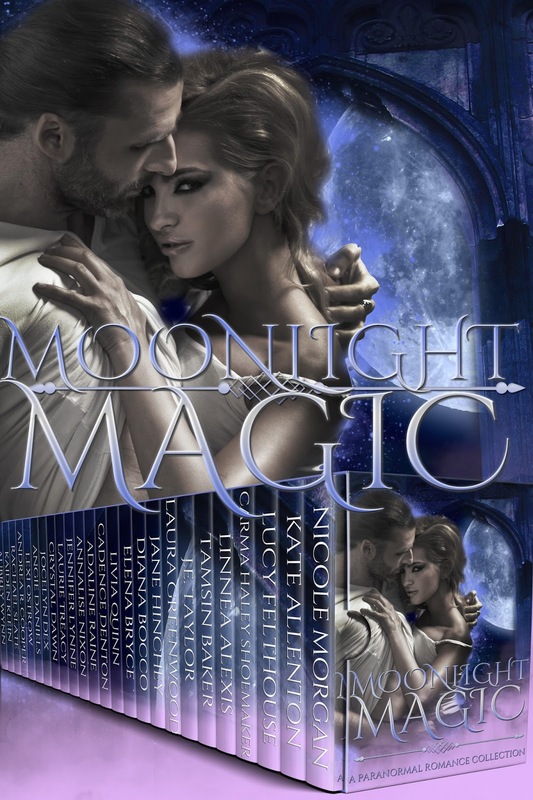 Inside you'll see a wide variety of fascinating stories from all of your favorite genres--from fantasy and paranormal to dystopia and beyond--and put them together into an epic young adult anthology of over 200,000 words (the length of three full novels). Some of them are complete stories to spark your imagination, others are just the beginning of a unique adventure. 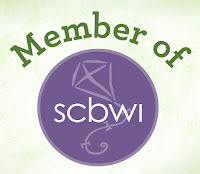 Some of the authors are just starting out, while others are celebrated NYT or USA Today Bestselling authors. We teamed up to make it easier for you to find your new favorite author. 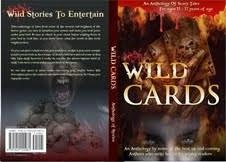 With 40 stories in this book, you're certain to find a tale that will thrill and excite you. 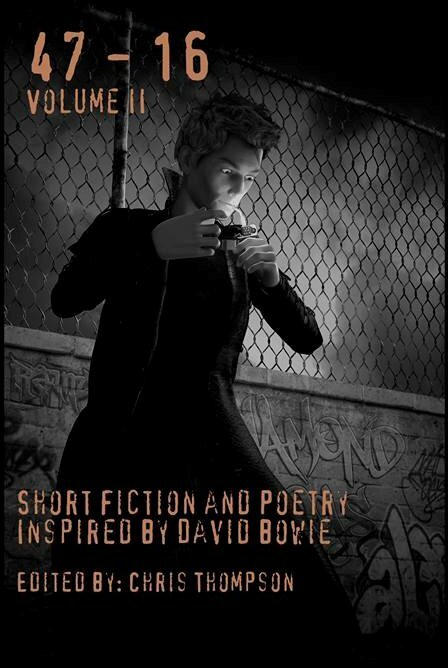 My adult contemporary fantasy short story, When I Live My Dream, is included in this charity anthology inspired by David Bowie (proceeds are donated to a cancer charity). My short story, When I Live My Dream, is my homage to David Bowie and his character, Jareth from the movie, Labyrinth. 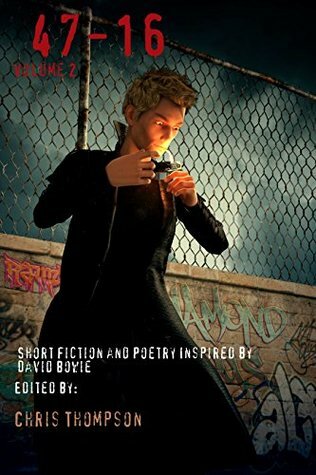 I have two drabbles included in this anthology of creepy one-hundred word shorts. 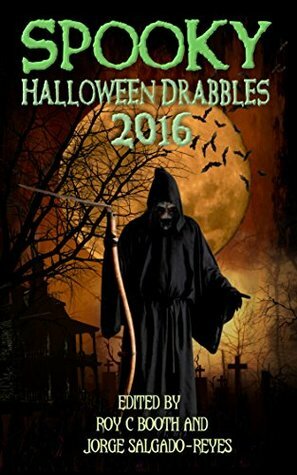 It is the Halloween holiday season and that means Spooky Halloween Drabbles 2016! These drabbles will keep you entertained and amused throughout! 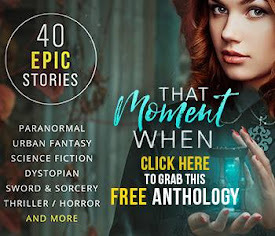 My paranormal YA/NA short story, Ocean Dust, is included in this anthology of sweet summer romances. I wrote All For Nothing, a YA/NA paranormal short story in honor of Roane Publishing's Anniversary celebration. 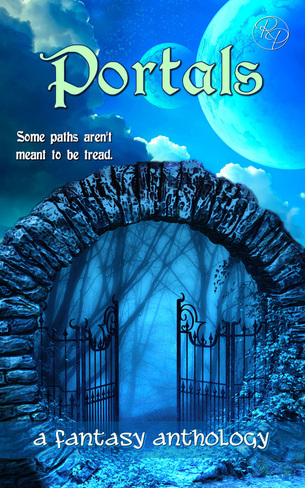 This short is a FREE READ, and is part of the world first created in Ordinary World, from the anthology, Portals. For seventeen years, Amy Corbett has been deceived. After the jarring events in "Ordinary World" (from the Portals anthology), her life was turned upside down. Now she wants answers. Answers about her past. Why didn't her mother clue her into the truth about her father? And why keep her heritage as a witch quiet? Finding out more about the mavericks isn't easy when information about them is restricted. Her curiosity piqued, Amy wonders if that secret group has the answers she wants. Maybe she'll find a place among them where she truly belongs. There's no place like home? Sometimes, Amy discovers, there are alternatives. 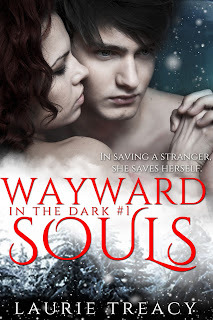 My New Adult paranormal romance novella, Into the Dark, appeared in this anthology. Creative Prose Publishing's First Lines contest. High school junior Amy Corbett doesn't like her new neighbors. Amy wonders what the stone archway in the backyard is for. 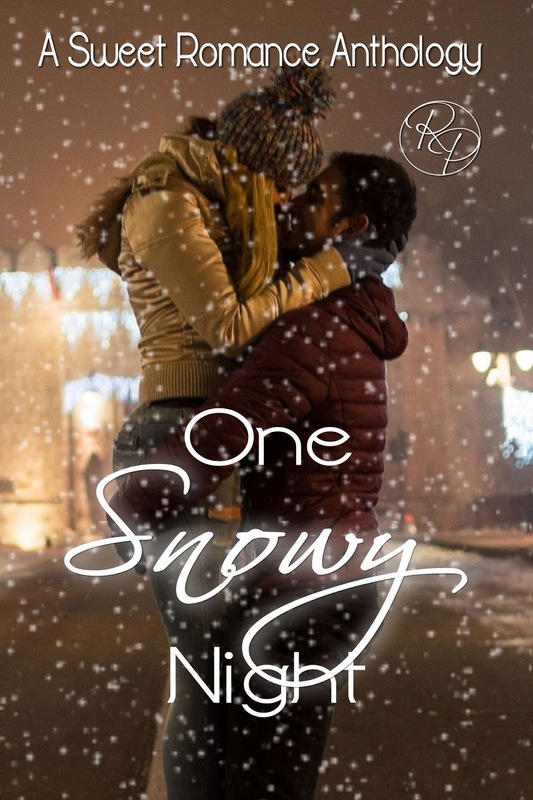 Her instincts tell her they're bad news, but no one believes her, not even her best friend, Remy. 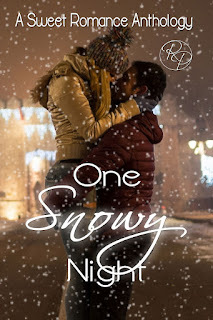 Her ordinary world gets turned upside down when her mother unveils an old family secret. Years of lies have repercussions when Amy finds herself caught in a trap and unable to get away. Will her loved ones intervene or will Amy be forced to answer for a past she never knew existed? College sophomore Kat is being stalked. By a ghost. As a paranormal specialist-in-training, she brought something home and he won't leave her alone. As his 'visits' increase, so do her haunting dreams. Could this ghost hold the answers Kat has been seeking to the memories of her lost childhood or could he symbolize something more sinister? My YA short story, Creep, is included in this Children's Anthology. My New Adult short story, One Bite, is included in this vampire anthology. 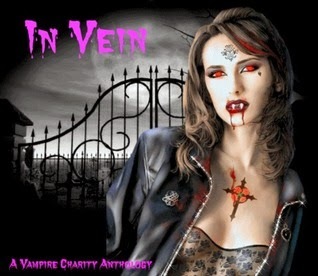 “In Vein” is a vampire charity anthology book where 100% of the proceeds will go to St. Jude’s Children’s Research Hospital! 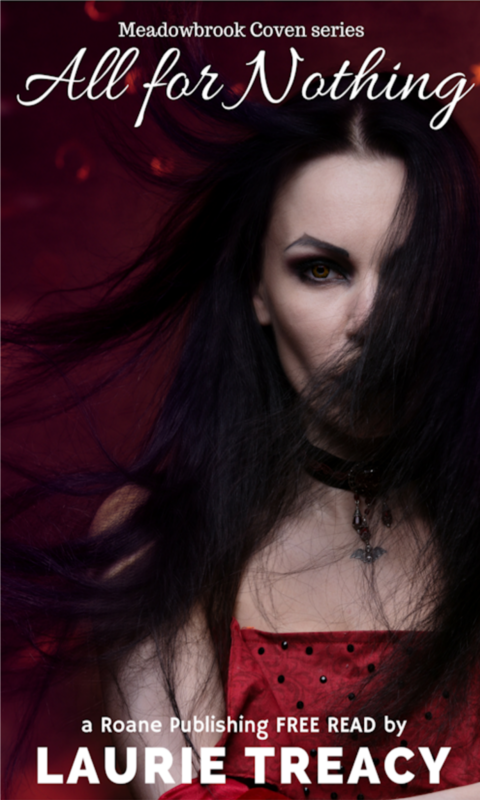 With over 18 Authors, you’re bound to find a few vampire stories you’ll love. From devious vampires, to vampire moms, a child vampire, teenage vampires, King and Queen vampires, a vampires’ slave girl, a vampire mob, a Red necked vampire, driving vampires, an Eastern European angel of pain, a vampire poem, a dug up coffin, a Dental Hygentist, a sad vampire tale and a vampire that helps a young cancer boy. 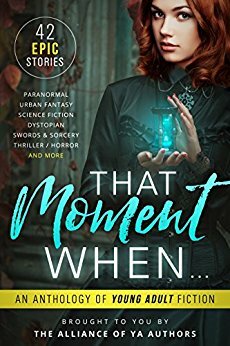 My urban fantasy YA/NA short story, Wished Away, is included in this anthology. New York City--it's home to 8 million people trying to make their way through the day--a crop of humanity seething with hopes and fears, dreams and nightmares. Autumn comes, and nine authors harvest nine tales from this unique setting and people. 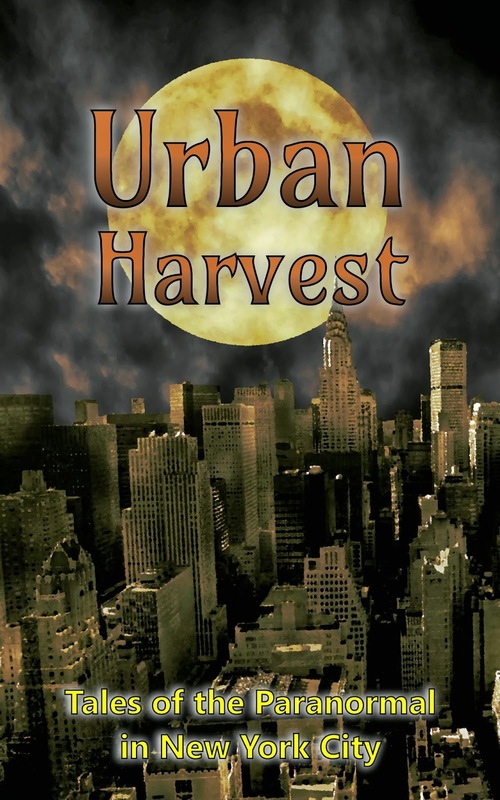 From stories of everyday life in an otherworldly light to nightmarish tales of human darkness, Urban Harvest has something for everyone. In keeping with the spirit of harvest, all proceeds from this anthology will go to support City Harvest, an organization that feeds NYC's hungry. My personal essay about childbirth, "Are We Ever Fully Prepared?" is included in this anthology. 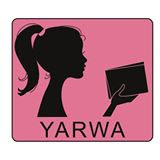 RAW VOICES is a collection of stories written by women compiled by Marion Corbet. Laurie Treacy. Simple theme. Powered by Blogger.